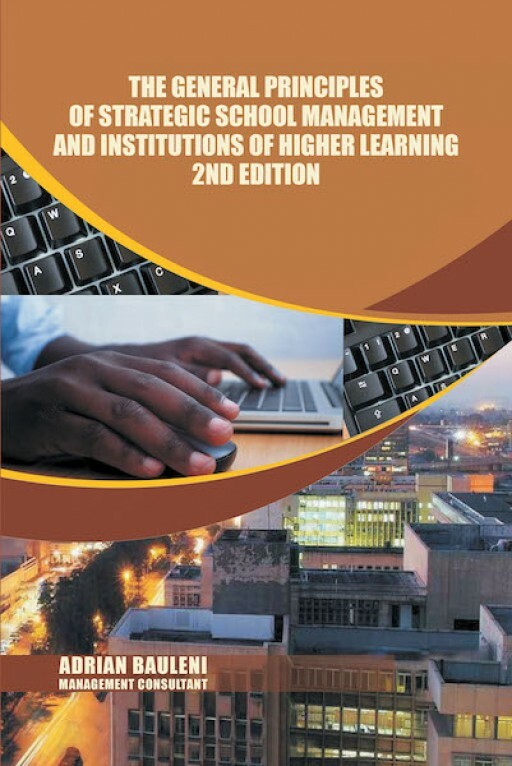 Recent release "The General Principles of Strategic School Management and Institutions of Higher Learning 2nd Edition" from Covenant Books author Adrian Bauleni delves into the potency of education in creating a better society. 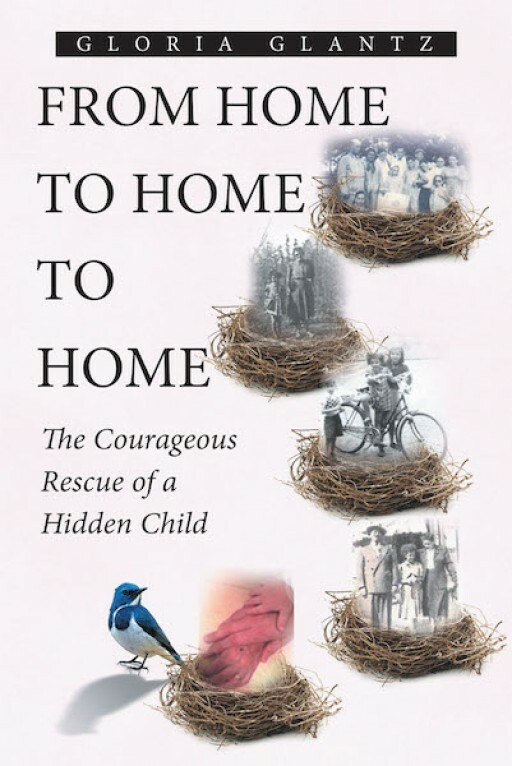 Recent release 'From Home to Home to Home: The Courageous Rescue of a Hidden Child' from Covenant Books author Gloria Glantz shares a poignant life in the midst of genocide. 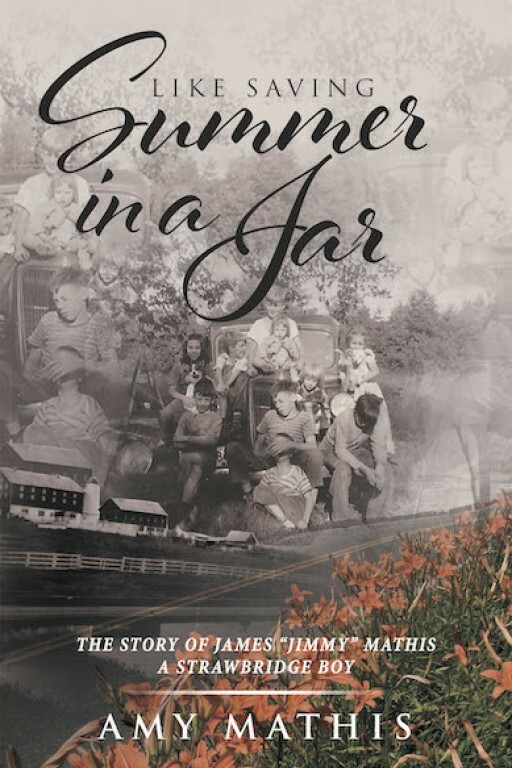 Recent release 'Like Saving Summer in a Jar' from Covenant Books author Amy Mathis is a poignant narrative of a touching journey through life's ups and downs that exudes wisdom and determination. 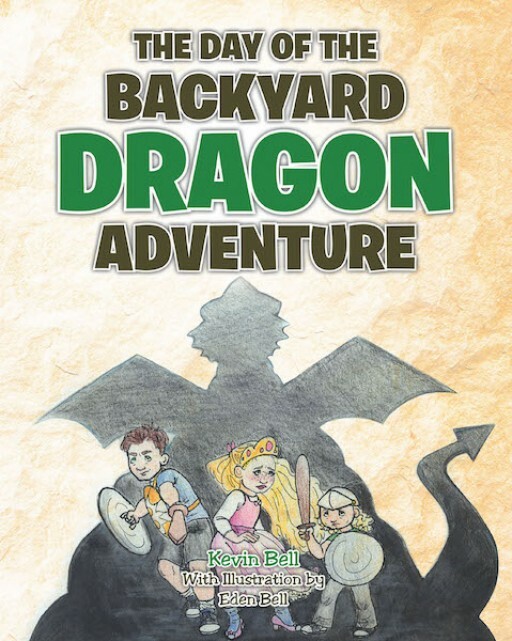 Recent release "The Day of the Backyard Dragon Adventure" from Covenant Books author Kevin Bell is an impassioned narrative that tells about an astounding journey of three children together with a magical creature. 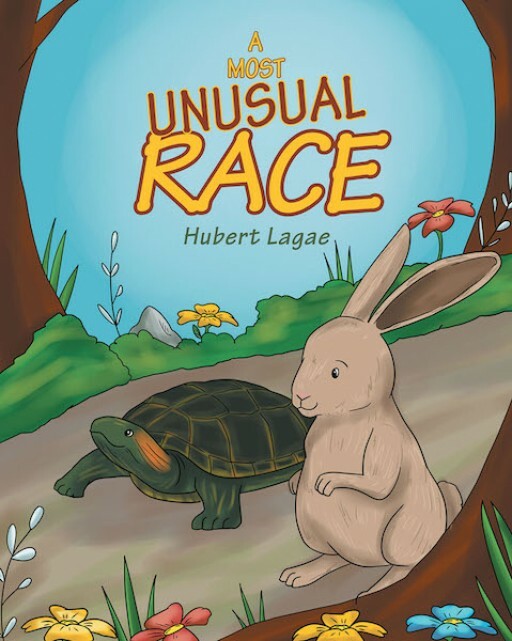 Recent release "A Most Unusual Race" from Covenant Books author Hubert Lagae, is a delightful story book for young readers about how a silly race that turns out to be a great lesson as it teaches the participating animals the importance of slowing down and enjoying the world around them instead of rushing for the finish line. 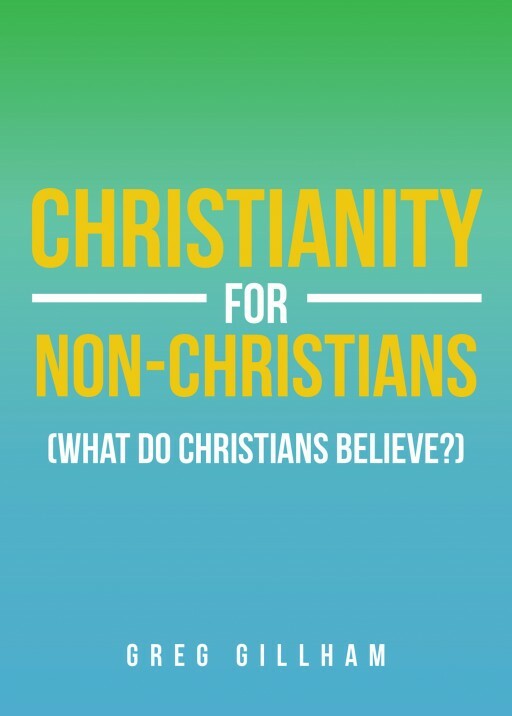 Recent release "Christianity for Non-Christians (What do Christians Believe?)" 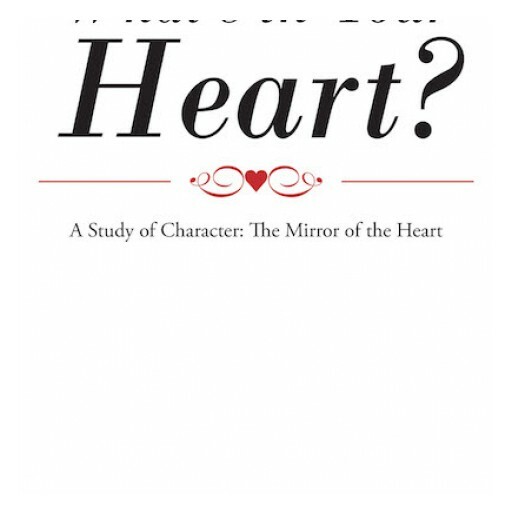 from Covenant Books author Greg Gillham is a pivotal narrative that contains powerful insights on strengthening one's personal faith in the Lord. 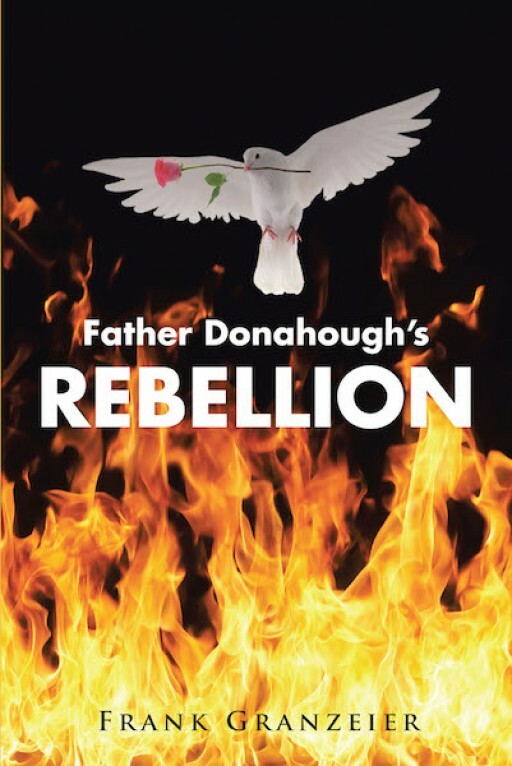 Recent release "Father Donahough's Rebellion" from Covenant Books author Frank Granzeier is a thought-provoking read that shares a priest's struggle with life's toils that pushes him to question his conviction in the Lord. 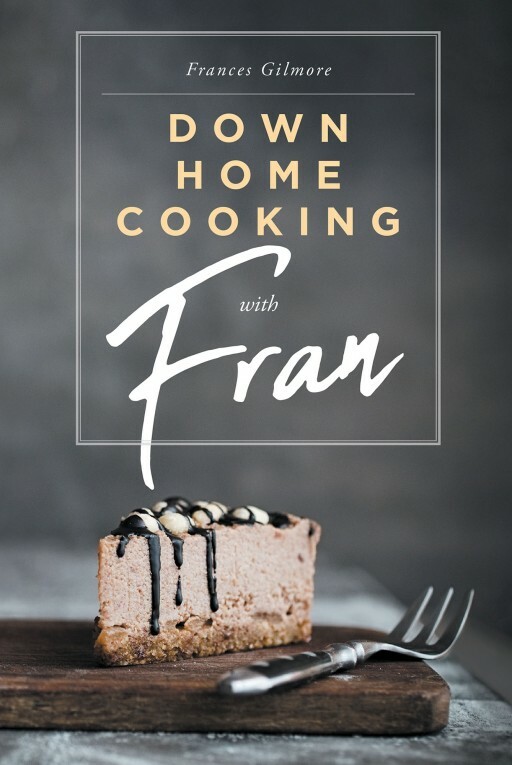 Recent release "Down Home Cooking with Fran" from Newman Springs Publishing author Frances Gilmore is a personal cookbook created to be shared with everyone. 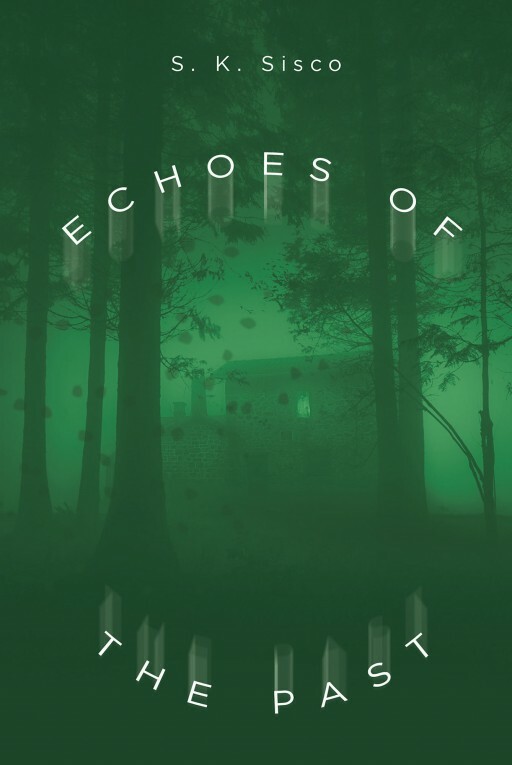 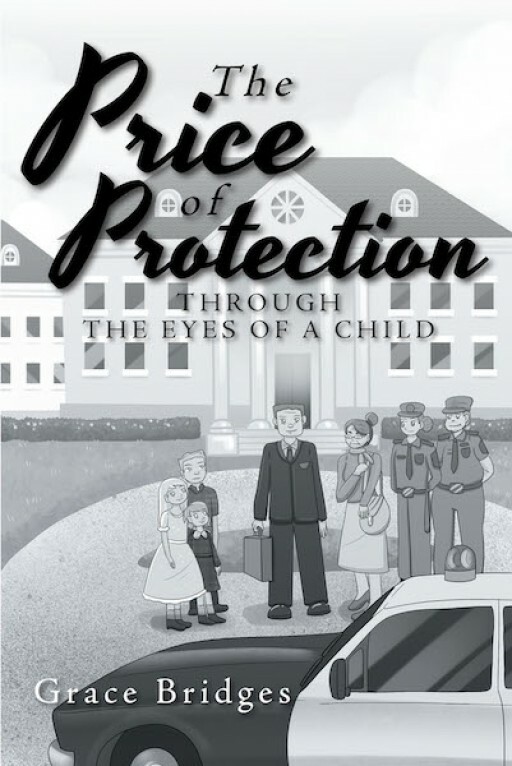 Recent release "Echoes of the Past" from Newman Springs Publishing author S.K. 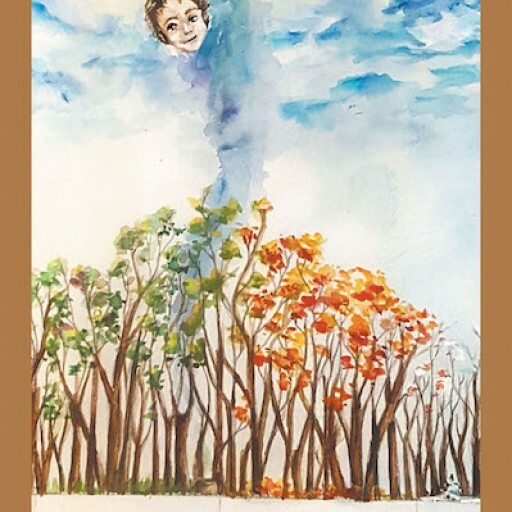 Sisco is the tale of Maria Grey, who receives her grandmother's haunted property and abundant wealth upon her unsettling death. 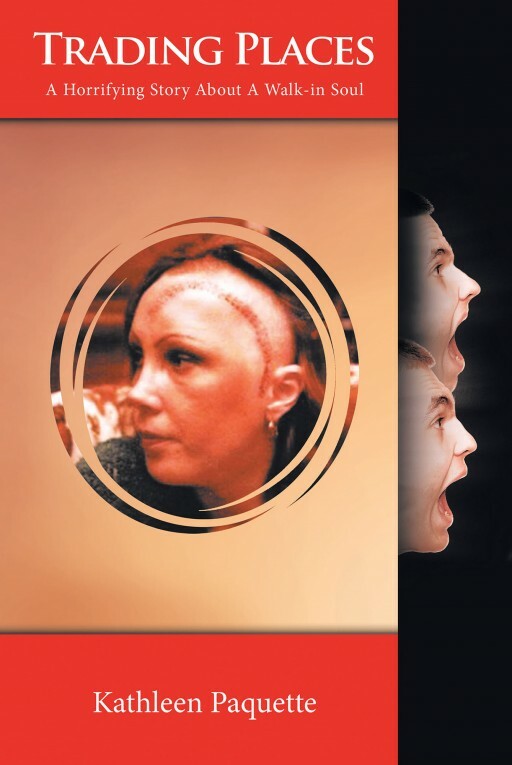 Recent release "Trading Places: A Horrifying Story About A Walk-in Soul" from Newman Springs Publishing author Kathleen Paquette is the story of the author's aneurysm and how she remade her life. 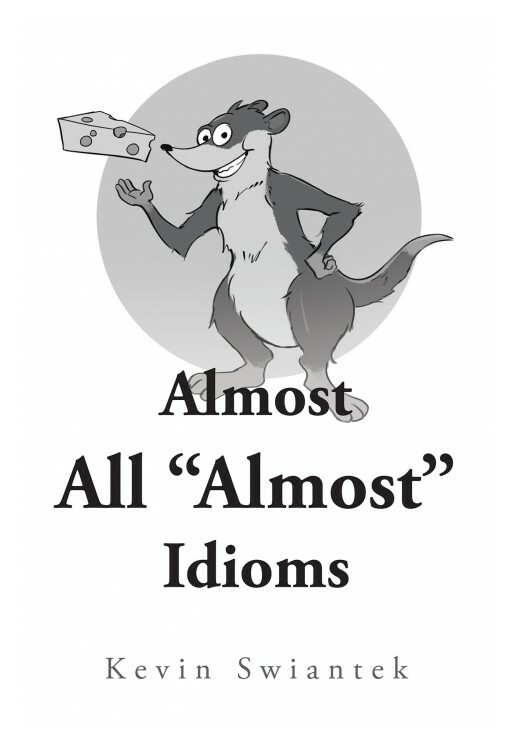 Recent release "Almost All 'Almost' Idioms" from Newman Springs Publishing author Kevin Swiantek is filled with a humorous play on words throughout this quick read. 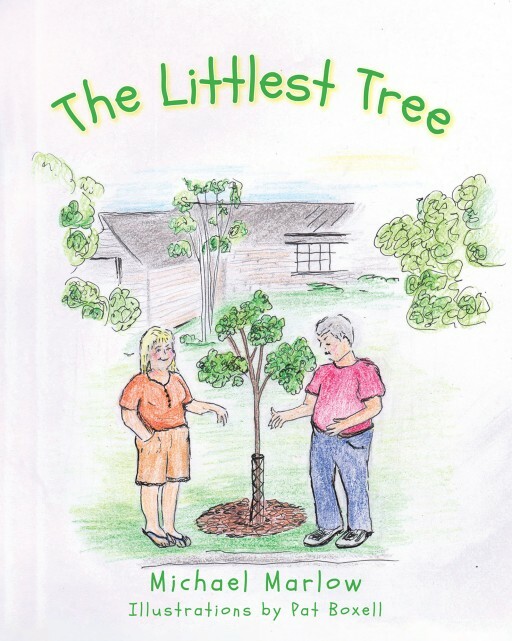 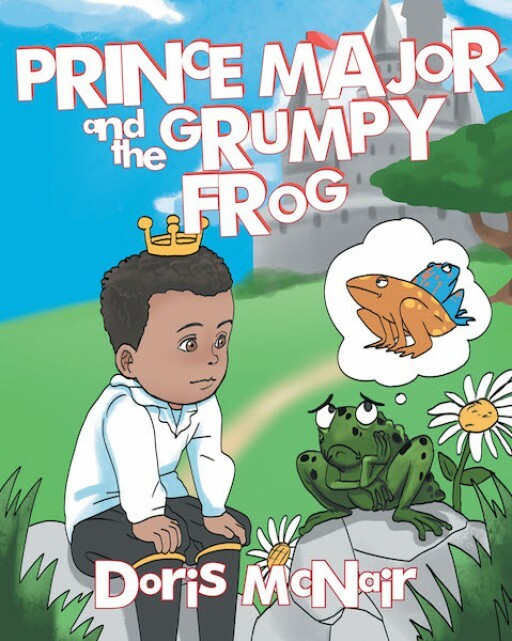 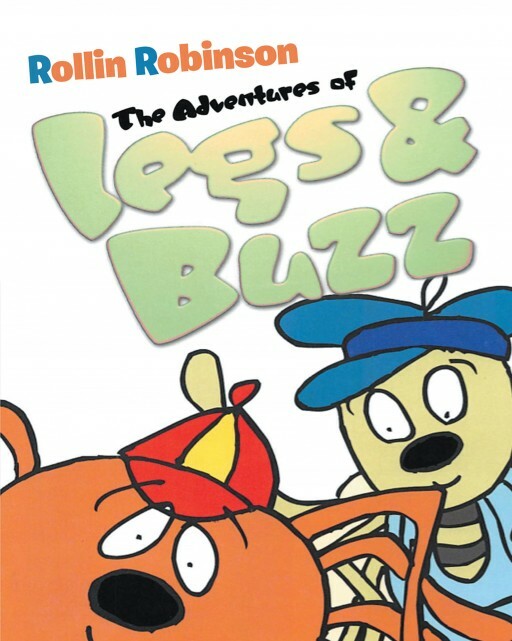 Recent release "The Adventures of Legs & Buzz" from Newman Springs Publishing author Rollin Robinson is a chapter book of the chronicles of Legs and Buzz as they adventure together. 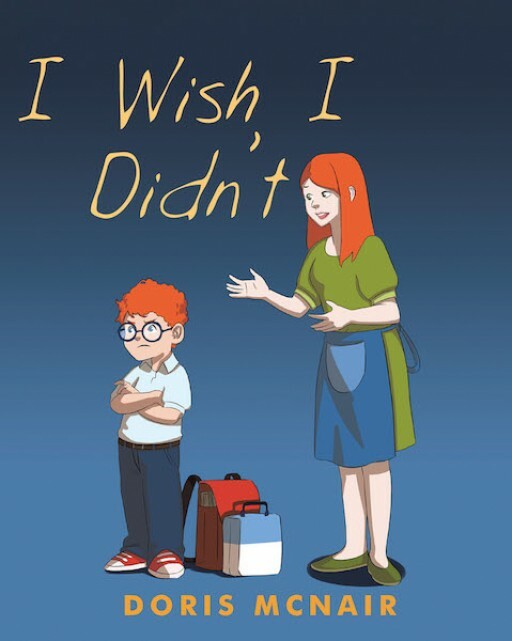 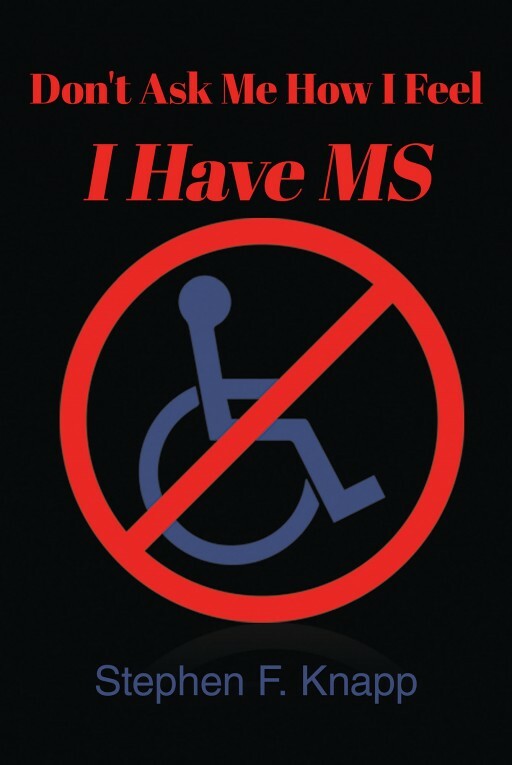 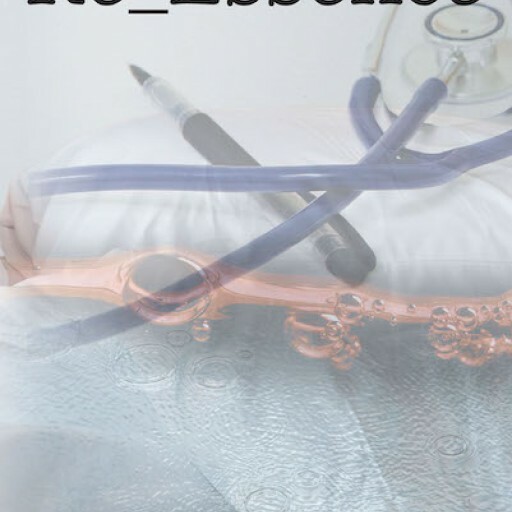 Recent release "Don't Ask Me How I Feel I Have MS" from Newman Springs Publishing author Stephen F. Knapp is the author's disclosure of his own struggle with multiple sclerosis throughout his life. 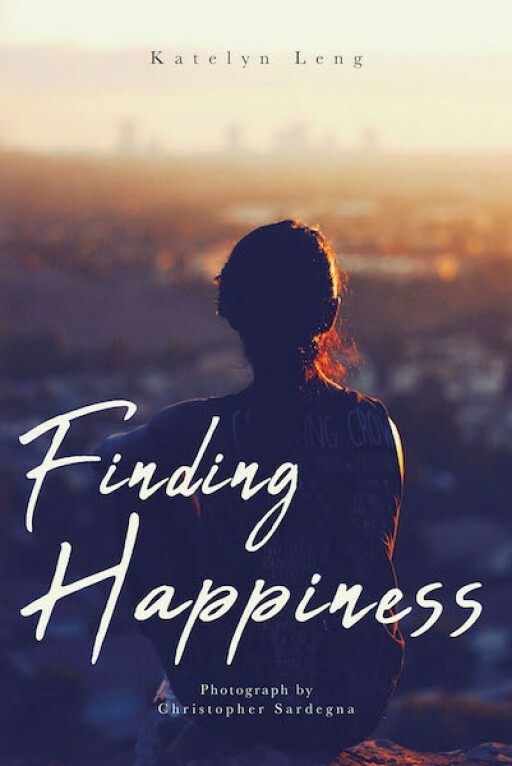 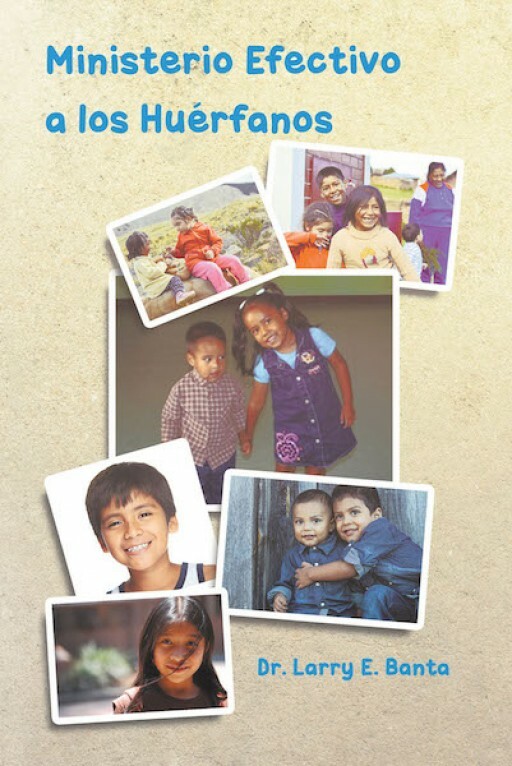 Recent release "Finding Happiness" from Covenant Books author Katelyn Leng is an evoking account that shares a young girl's meandering circumstances of wanting joy and growth. 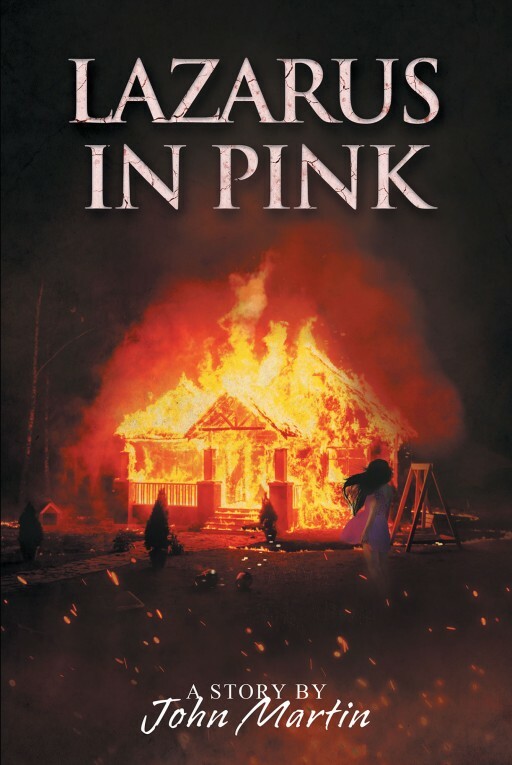 Recent release 'Lazarus in Pink' from Covenant Books author John Martin is a galvanizing read about a man's accidental unveiling of a secret that changes his life. 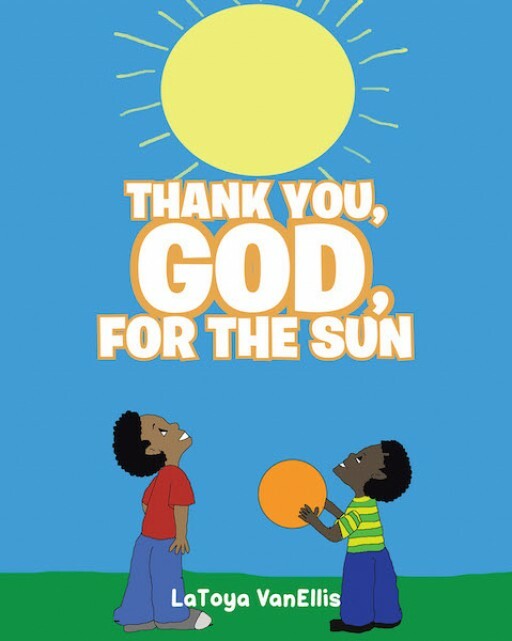 Recent release 'Thank You, God, For the Sun' from Covenant Books author LaToya VanEllis is a captivating story about a young boy's queries about the heavenly bodies and how it shows the magnanimity of the Lord. 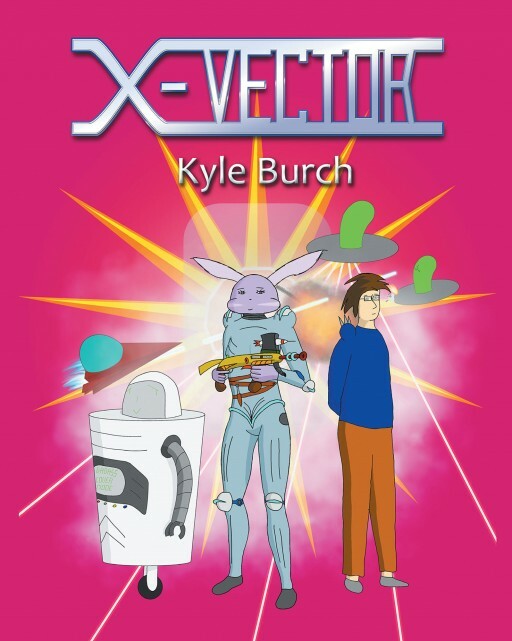 Recent release "X-Vector" from Newman Springs Publishing author Kyle Burch is an exciting last mission for retired soldier Gorgon Rea and his chosen partner, Lucy, as they fight to protect humanity from an alien invasion. 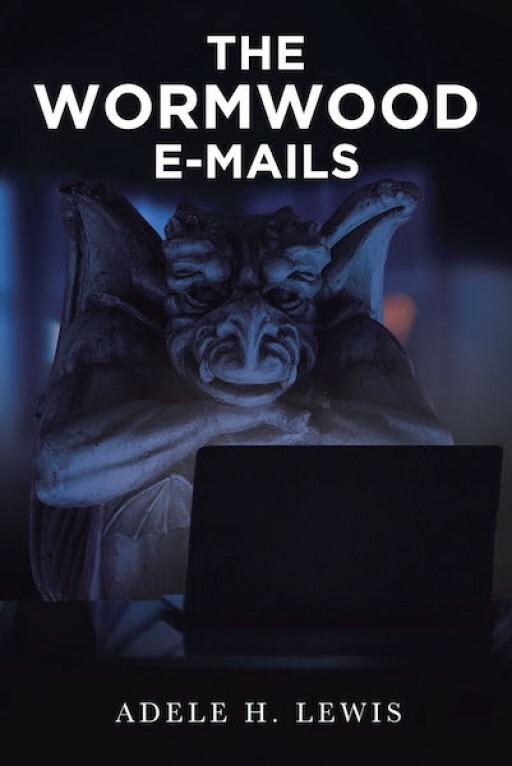 Recent release 'The Wormwood E-mails' from Covenant Books author Adele H. Lewis is a read that delves into the necessity of discerning the snares of Satan and achieving goodness by turning to God for guidance. 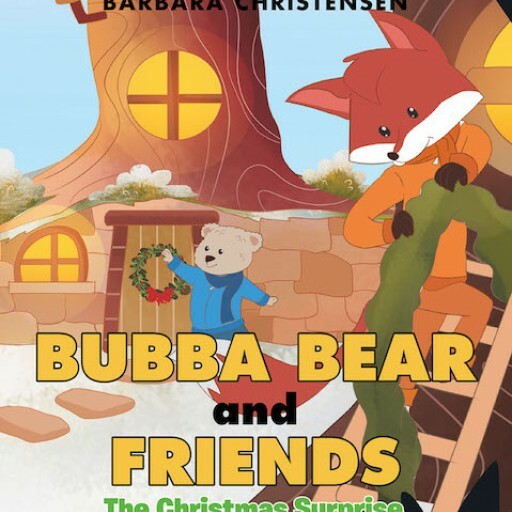 Recent release "Bubba Bear and Friends: The Christmas Surprise" from Covenant Books author Barbara Christensen is an endearing story of a bear's Yuletide moments of fun and wonder. 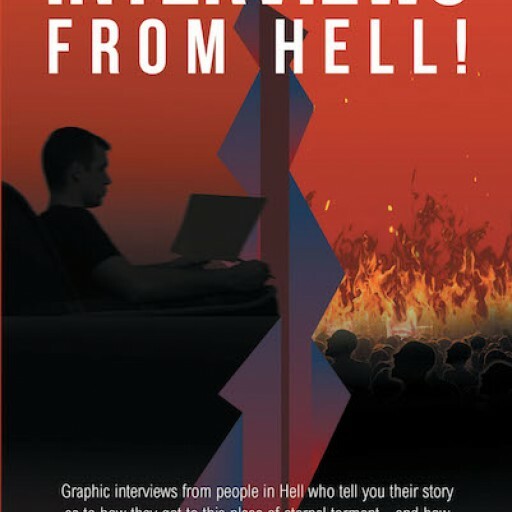 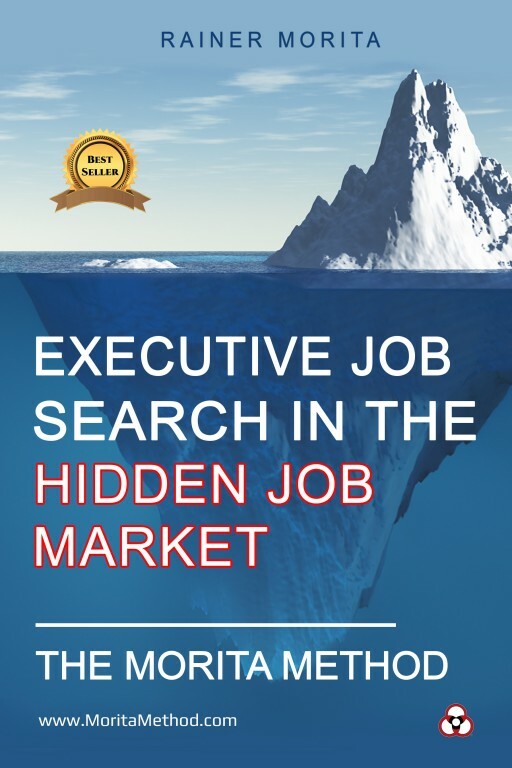 Recent release "Interviews from Hell!" 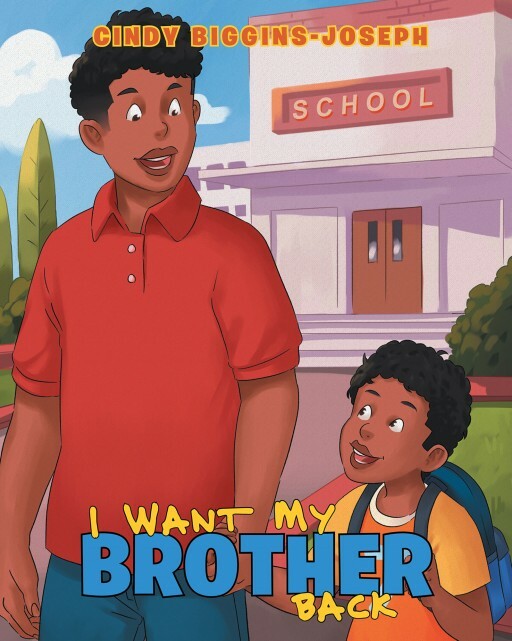 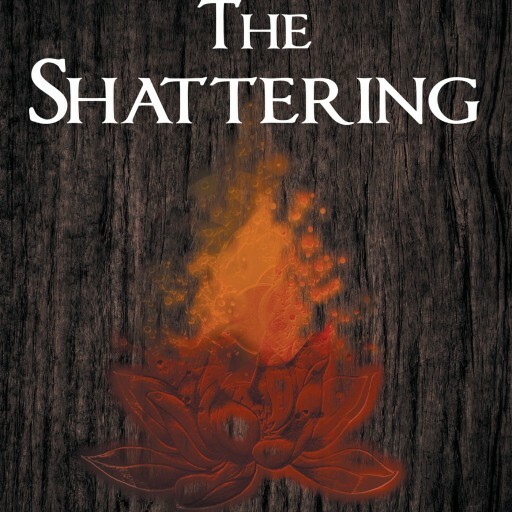 from Covenant Books author Lafayette E. Tolliver is an enthralling book that contains a man's interactions with people serving their punishment in hell. 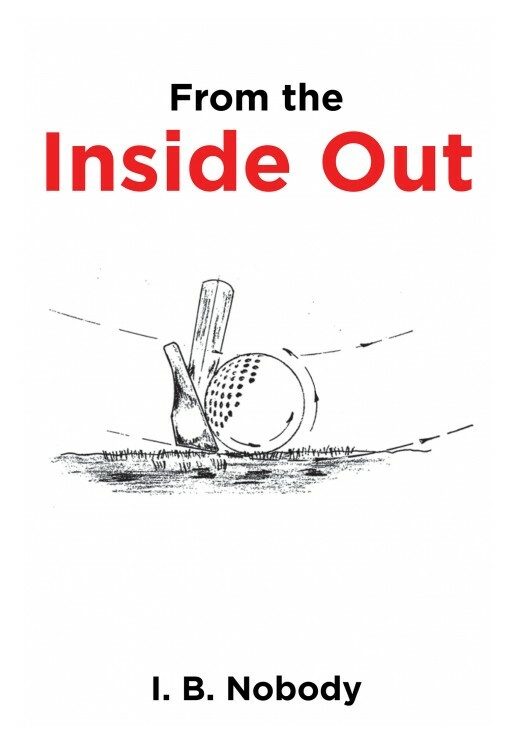 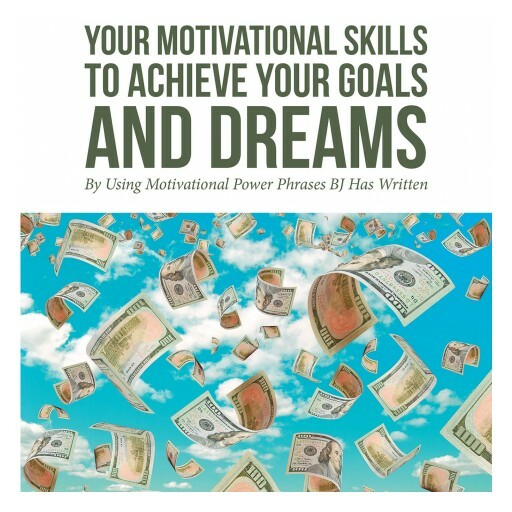 Recent release "Self-Empower Your Self-Image Skills To Achieve Your Goals and Dreams" from Covenant Books author Billy Joe (BJ) Cate contains a candid viewpoint that motivates individuals with life lessons on self-esteem. 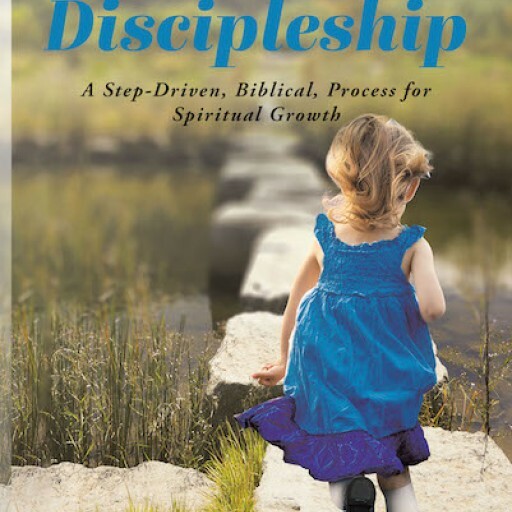 Recent release 'Authentic Discipleship: A Step-Driven, Biblical, Process for Spiritual Growth' from Covenant Books author Martin Harris is an opus that contains words of wisdom that aim at reinforcing one's faith in God. 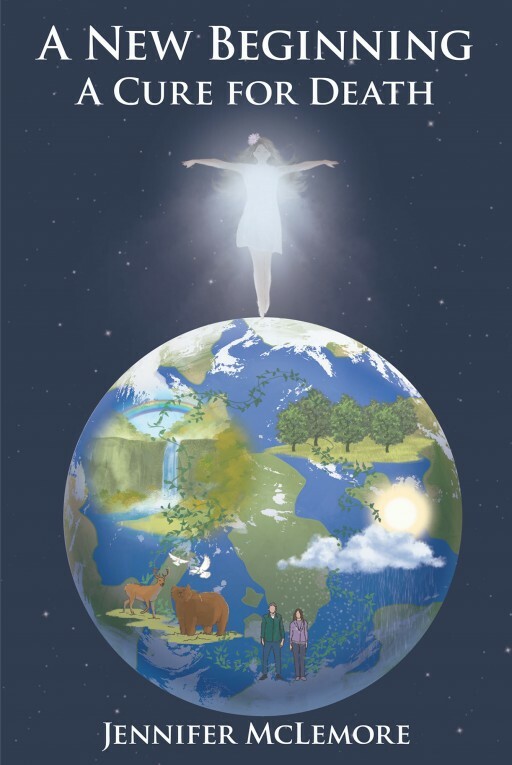 Recent release 'What's in Your Heart?' 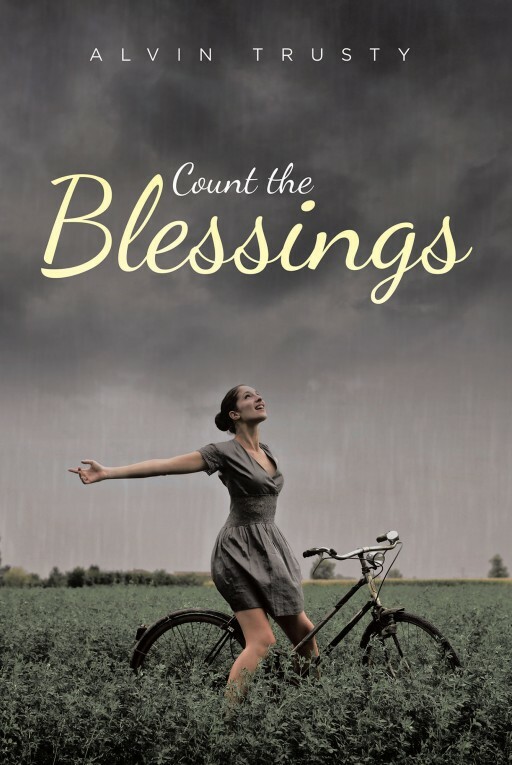 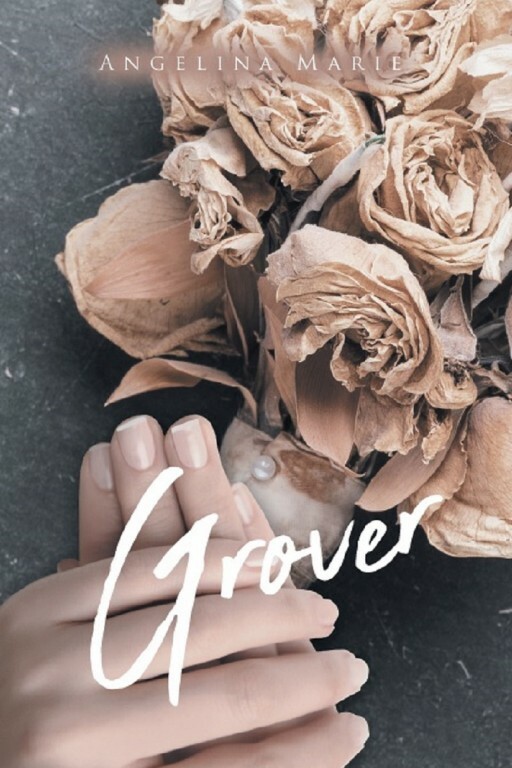 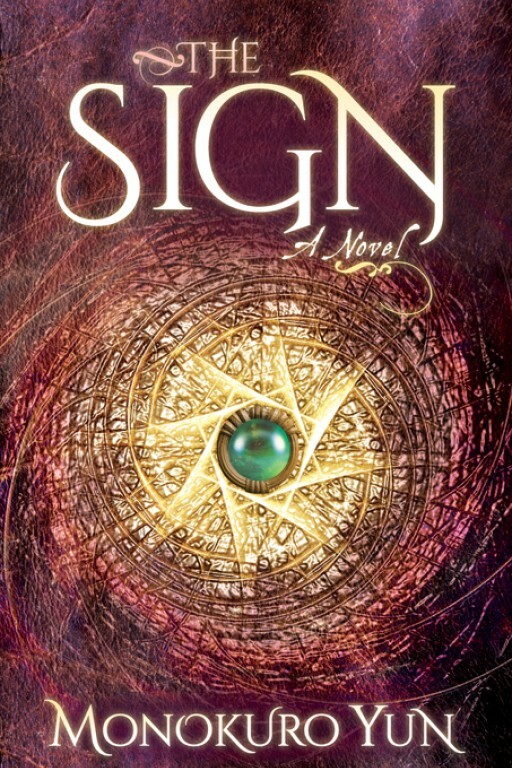 from Covenant Books author Gwendolyn N. Davis is a potent narrative that discusses the wisdom of character development in the light of the Bible's scriptures. 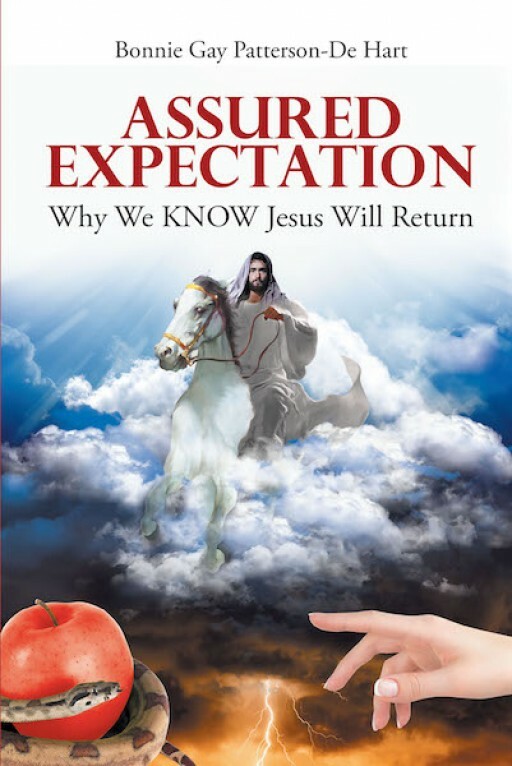 Recent release "Assured Expectation" from Covenant Books author Bonnie Gay Patterson-De Hart is an astute narrative that explains Jesus Christ's significance in fulfilling the prophecy of salvation.